Yesterday, the Rijksmuseum in Amsterdam announced that the public will be able to watch as The Night Watch, Dutch master painter Rembrandt’s celebrated masterpiece, is restored. The project is scheduled to begin in July 2019 and the entire process will be viewable in person at the museum and online. The museum’s approach to sharing the painting’s restoration as it happens, reveals both a modern sensibility and a keen awareness of what people love. Recognizing that audiences today increasingly turn online for art, entertainment and culture, the museum’s leadership is willing to show the art restoration process as it happens. Other masterpieces by Rembrandt Harmenszoon van Rijn, Marten Soolmans and Oopjen Coppit have already been restored. Restoring a masterpiece such as The Night Watch is no easy feat. The Rijksmuseum has enlisted the support of researchers, conservators and restorers both locally and all over the world to assist and thoroughly examine and restore the painting to its original full glory. The treatment plan includes imaging techniques, high-resolution photography and computer analysis. The museum could have chosen to close down the exhibit during the process. Instead, the museum has chosen to allow viewing both in person and online via a digital platform. The painting will be encased in a state-of-the-art clear glass chamber. One of the most beloved exhibits by far is The Night Watch, showcased at the Rijksmuseum in a special Gallery of Honor. Considered the national treasure, The Night Watch is an oil painting created by Dutch master painter Rembrandt Harmenszoon van Rijn. The mayor of Amsterdam, Frans Banninck Cocq, commissioned the painting in 1642 to depict his shooting company. The mayor was also the leader of the civic guard of Amsterdam. The painting depicts officers under the command of Captain Frans Banninck Cocq and Lieutenant Willem van Ruytenburch. It is Rembrandt’s only painting of military personnel and is striking for its bold depiction with officers in motion as compared to seated and static poses typical of the period. The large painting, measuring 11 feet by 14 feet, is striking and innovative in comparison to works by Rembrandt’s peers. The updated gallery exhibit now showcases other artworks of the time period in sharp contrast. The museum first opened in 1800 in the Hague and then moved to Amsterdam eight years later. in 1885, a new principal Rijksmuseum building designed around The Night Watch by architect Pierre Cuyper opened. The only painting returned to its original location in the Gallery of Honor in the Rijksmuseum after the museum’s extensive ten-year renovation, The Night Watch is treated with such reverence, akin to an altar with its own cathedral-like entrance and stained glass and wall decorations. The painting also has its own escape slide created in 1934 to help quickly remove the painting in case of an emergency. 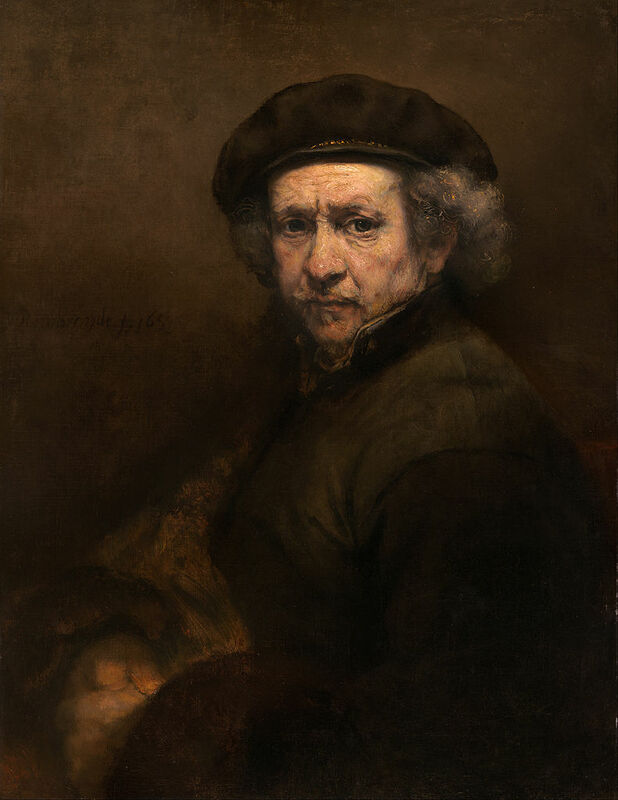 In addition to works by Rembrandt, the Rijksmuseum also contains artworks by other famous Dutch Golden Age painters such as Johannes Vermeer and Frans Hais. The museum also houses over 8,000 works of art and history and over one million objects from 1200 to 2000. Vermeer was famous for his use of bright pigments that were rare and expensive at the time such as ultramarine in The Milkmaid, madder lake in Christ in the house of Martha and Mary, vermillion, ochre, lead-tin-yellow, bone black and azurite. The Rijksmuseum, a Dutch national art museum that was intended to house outstanding works of art by Dutch painters and visual artists, when it was inaugurated over two hundred years ago, quietly slipped into oblivion like many other museums across the world as modern buildings and office spaces competed for attention by the end of the twentieth century. However, concerted efforts by the Dutch government, the city of Amsterdam and corporate sponsors, helped revitalize the institution by offering a complete transformation of the museum. This effort spanned ten years. 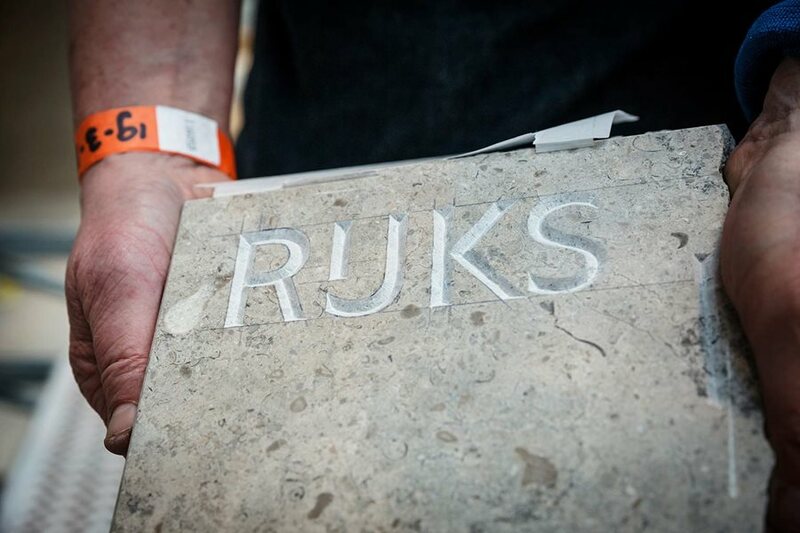 In 2013, a transformed Rijksmuseum opened its doors to the public, revealing beautiful spaces with redesigned modern galleries that carefully and lovingly showcased artworks with historical context for each era. By creating a new chronological path for each century’s artwork, the museum was able to link art and history effectively, thus truly becoming a national museum that reflected Dutch history and culture, while offering visitors a clear sense of time and beauty. This new focus on how an individual experiences walking through the museum and interacting with exhibits, transformed visitor experiences and ignited interest worldwide. Since then, the Rijksmuseum has attracted over 2.5 million visitors annually. Reimagining public spaces tied to national history while remaining culturally relevant in modern times, takes considerable effort. The Rijksmuseum’s leadership and staff has demonstrated how to do this elegantly with keen observations of modern culture and technology by cultivating an open mind and inviting collaboration and new perspectives, while keeping a sense of curiosity about the world.